Fire extinguishers and fire blankets can save lives and property. 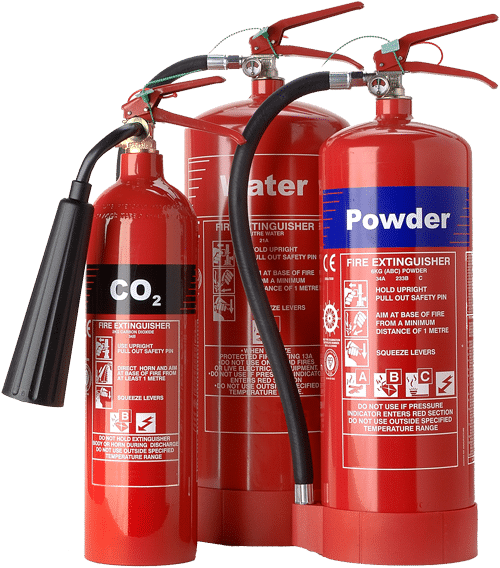 However with the increasingly large variety of fire extinguishers on the market its hugely important that you as a responsible person get it right. As a consequence you need to ensure you have the correct type of extinguisher to cover the risks in place. In addition you need to ensure they are fit for purpose having been serviced by a competent technician. MJ Fire Safety technicians are BAFE registered. We also work in accordance with BS5306 parts 3, 8 and 9. All of our extinguishers supplied are BS EN3 approved and carry a five-year warranty. We have a range of ancillary equipment such as extinguisher stands, cabinets, protective covers & signage available. Call us today for a free no obligation quotation. You also request a quotation by email. MJ Fire Safety do not sell fire extinguishers on-line. In accordance with BS5306 all extinguishers are to be commissioned on site by qualified technicians. Please do not compromise your safety by buying on-line, always use a local or nationwide third-party accredited company that will ensure your requirements are met safely. MJ Fire Safety can also provide maintenance and installations of fixed extinguishing systems such as Ansul kitchen suppression systems.